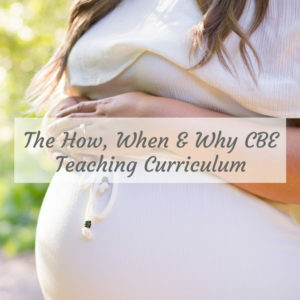 The How, When & Why CBE Teaching Curriculum is a comprehensive and easily digested, evidence based curriculum that you can purchase and call your own. That’s right, you can brand it with your business’s logo and colors! This 50+ page program consumes approximately 9 hours of teaching time. 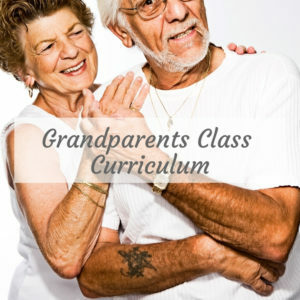 Instructor guide and all handouts are included. 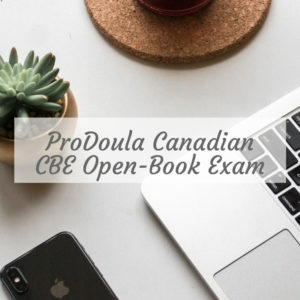 The purchaser agrees and understands that the curriculum purchased is the copyrighted property of ProDoula. The purchaser is buying a license to use the curriculum and shall not share or sell it to any other entities, partnerships, corporations without the consent of ProDoula. 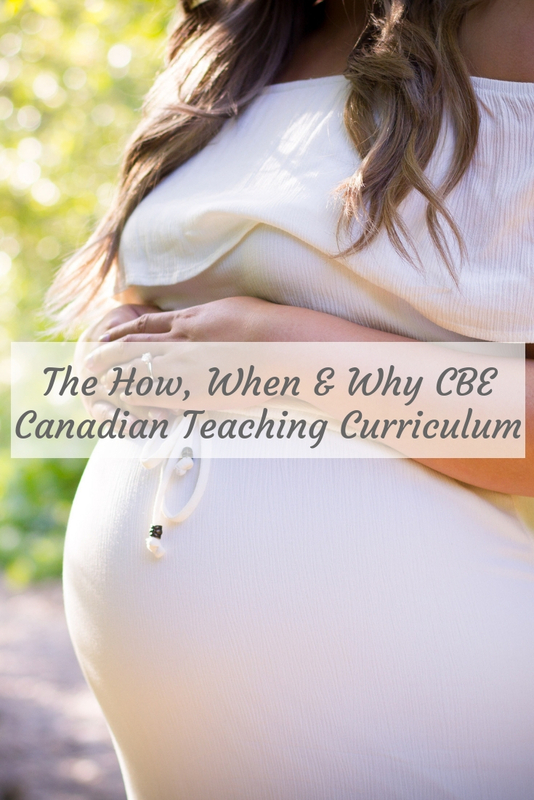 You no longer have to promote another organization if you want to teach CBE but don’t have your own curriculum.